Here's my card, another stair stepper...I just can't seem to help myself ever since I received the instructions a week ago, I even modified them to fit my style (larger)! The image is from Milk Coffee http://www.tamhttp://milkcoffeestamps.blogspot.com/myscrapincorner.com/ It's called with a Sunflower. I thought it fitting she have red hair, being a St.Pattys Day girl! The sunflower paper is from G45 as well as the purple checkerboard paper and the greeting on the bottom, they are both from the new collection. 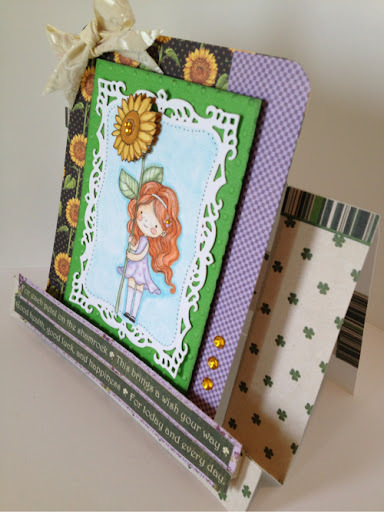 I added the mini shamrock print and the stripe was actually from the end tab on the shamrock paper! How's that for using it all up? lol! The cream ribbon that I created a bow with was picked up at an Estate sale I attended last weekend, I just love looking through boxes for treasures! It is actually velvet embossed, probably from the Sixties. I realize this card may seem like a unnatural combo but sometimes you get an idea stuck in your head and you just can't shake it, that was the case for the sunflower cardstock, I just "had to" use it! following photo to your blog...easy peasy! 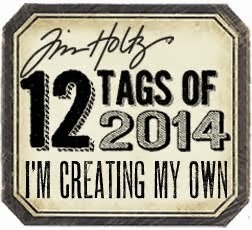 This is perfect for our current challenge at Pattie’s Creations. Thanks for joining us! Thanks for playing in our 'Green for St. Patrick's Day' Challenge #63! 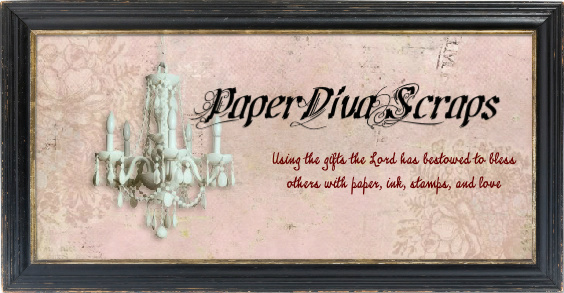 Thank you so much for sharing your card with us at Digi Makeover Challenge - I hope you'll join with us again next week. So darling! I love the dimension on your flower. Your coloring is fantastic and I love the die you used for the image panel. Thanks for playing in Squigglefly's challenge this week! That's the cutest stamp. I like that little girl, she's adorable. Lovely coloring and great paper to go with it. Thanks so much for joining us at Squigglefly this week. 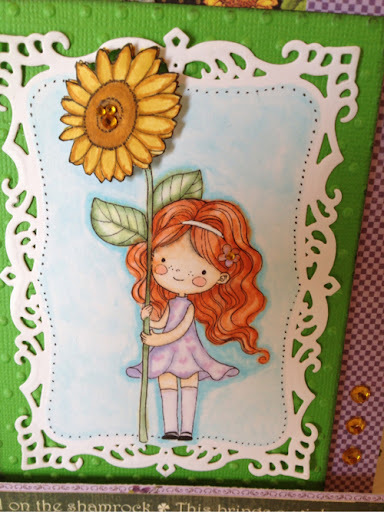 What a pretty girly card, it's lovely to see it at PanPastel UK, thanks so much for sharing it with us. I like the sentiment on your card! Thanks for joining us at Sentimental Sundays. Hope to see you again next week. This is a cute card! Thanks for joining us at Kaboodle Doodles! What a pretty card. I love the haircolor. 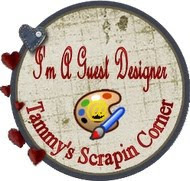 Thank you for joining the creative stamp friends challenge. The papers are great! 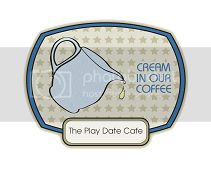 I'm loving the MilkCoffee images too :) Awesome card as always! So pretty! I love the colors you used and the dimension on the flower. 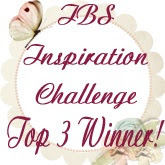 Thank you for joining our challenge at Great Impressions Stamps . so adorable! thanks for playing the pink elephant! Fab job with such a sweet image. Thanks for joining us at Sentimental Sunday. Super cute! Thanks so much for playing along with us at The Pink Elephant! 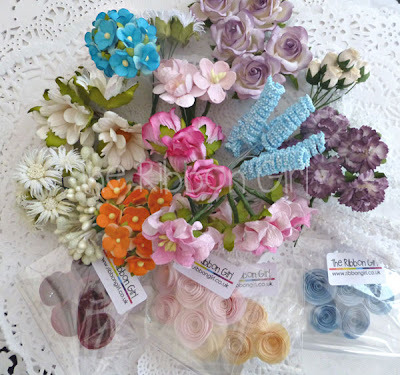 Love your Gorgeous Spring creation with all that Awesome work .......... 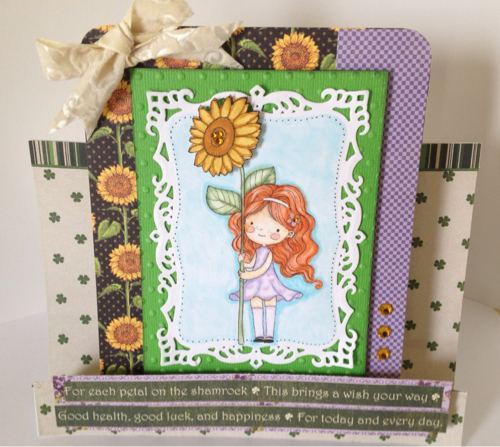 Thanks for joining us at Eureka Stamps Challenge..............Good luck and hope to see you next time too!!!! Gorgeous. Thanks for playing with us at LOVE to create challenge. Adrienne she is adorable! I love the sweet freckles on this cute image. Thank you so much for playing along in our Green challenge over at The Pink Elephant! Adrienne - Congrats on your win of 2 images (excluding sets) in Challenge #63 from Pattie's Creations! 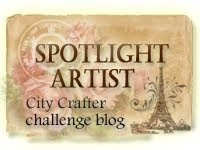 Make sure you stop in the challenge blog to email Pattie with your image choices within 7 DAYS. Her email info is on the sidebar (or menu tab) under the Winners' Corner. This works MARVELOUSLY! I'm glad you followed through on your idea, it is really adorable. Yes, a red-haired lassie was a great choice and so is your dimension here. That's cool. Perfect for springtime as well. Thank you for sharing your project with us at Opus Gluei and I hope that you come back for more fun with us!